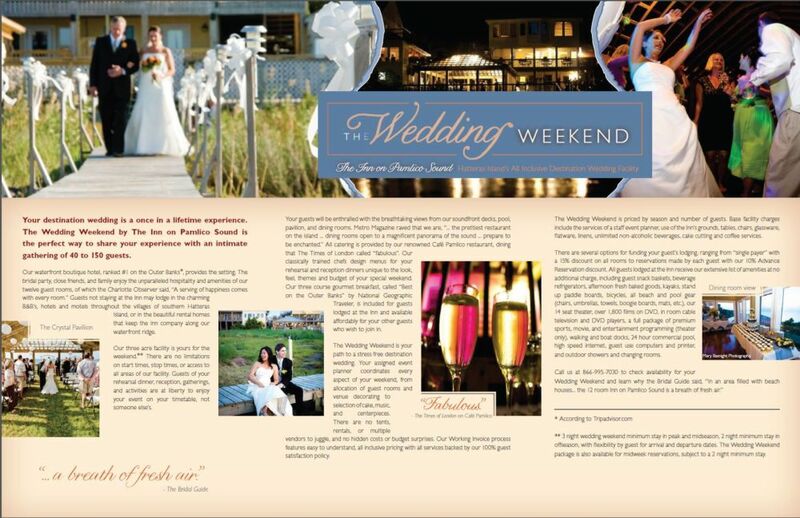 Groups looking for the complete destination wedding experience turn to The Wedding Weekend by The Inn on Pamlico Sound. 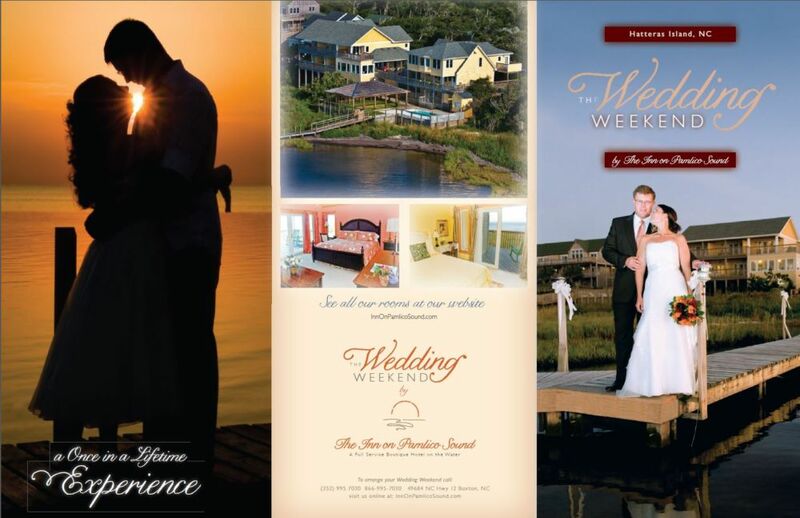 Event costs at The Inn on Pamlico Sound are determined by season, number of guests, and selection of services, so please call or email complete information on your event. Our classically trained chefs will design a unique menu for your rehearsal and reception dinners unique to your event, to create the look, feel, theme, and budget of your special weekend. 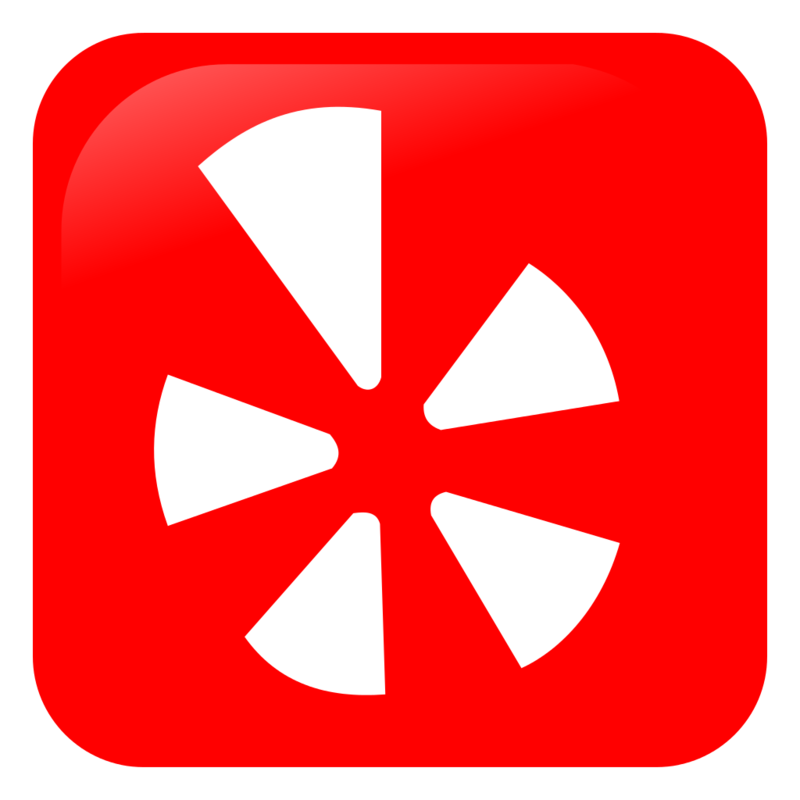 Call us at (866-995-7030) to check availability for your event. We suggest interested couples to call rather than E-mail as there are so many details to weddings. After our initial conversation we will follow up with an E-mail with all information discussed.